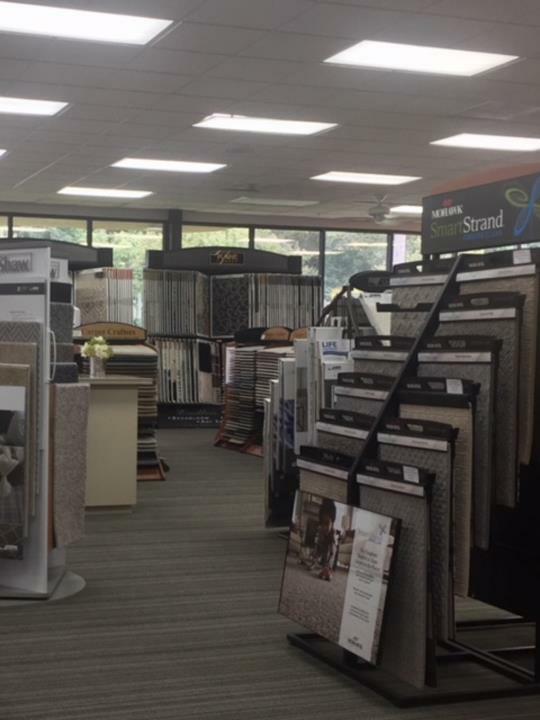 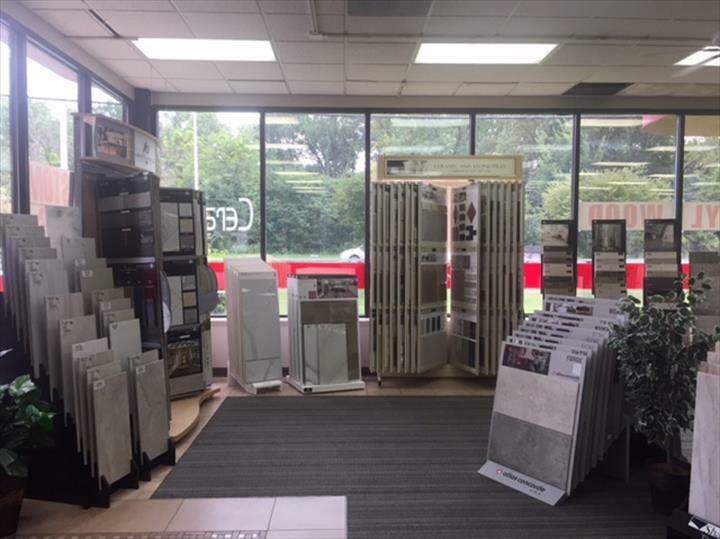 Your Complete Floor Covering Store, Celebrating Its 50th Anniversary! 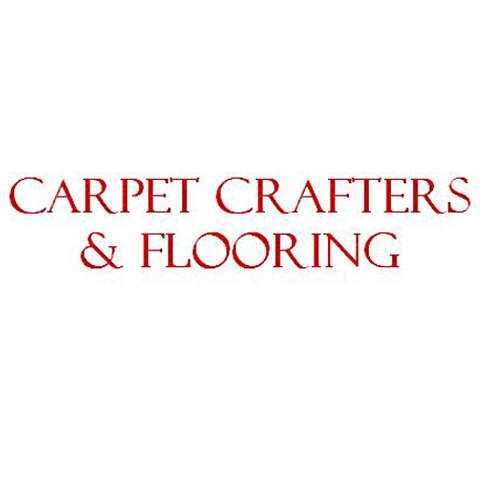 Carpet Crafters has proudly served the Chicagoland Area & Suburbs, providing the finest quality of flooring for 50 Years. 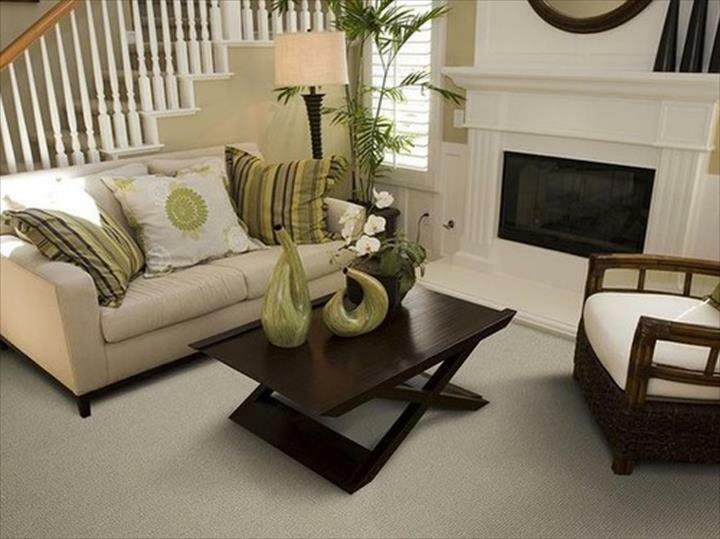 We pride ourselves on insuring our customers the highest quality of Service & Craftsmanship. 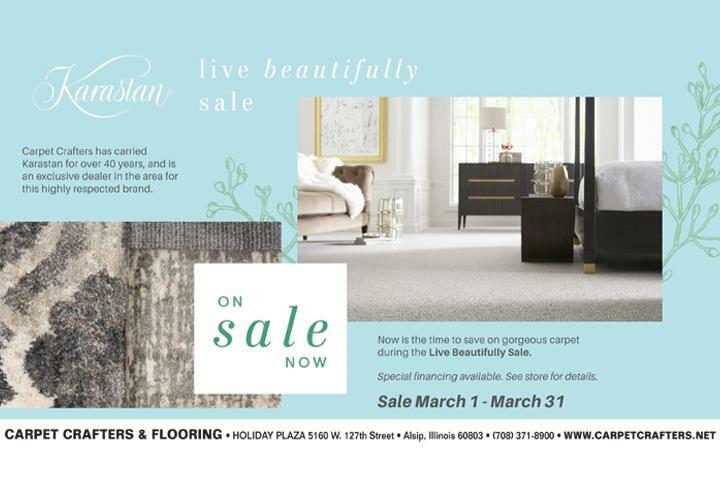 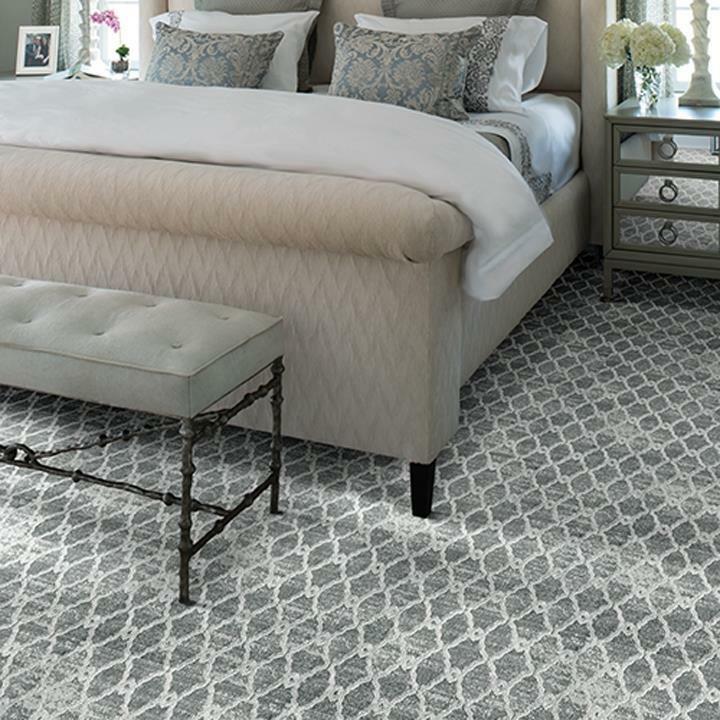 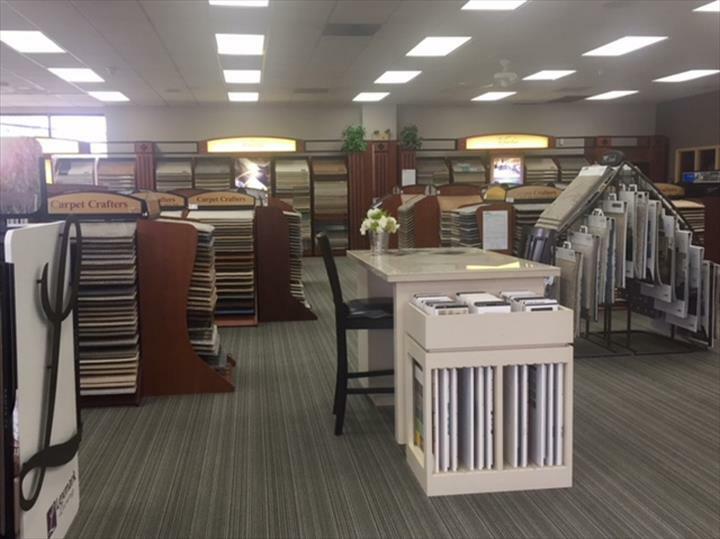 At Carpet Crafters their Team of Design/Sales Specialist & Certified Installers look forward to making your Home or Business come together with that personal touch that leaves a lasting impression. 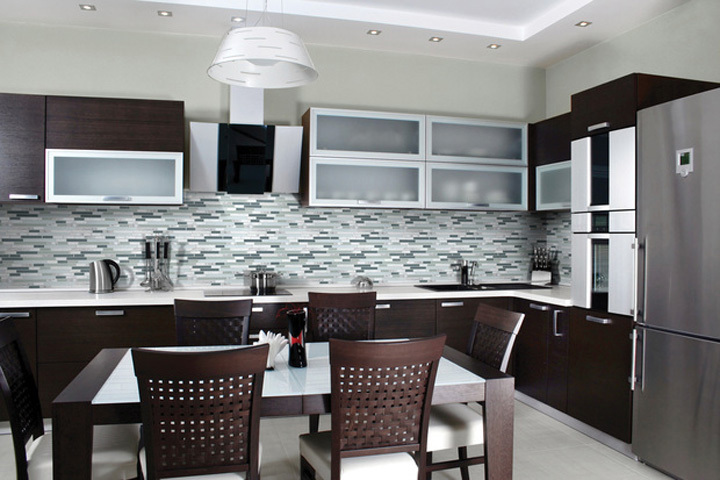 Our Estimates are always Free....with no obligation. 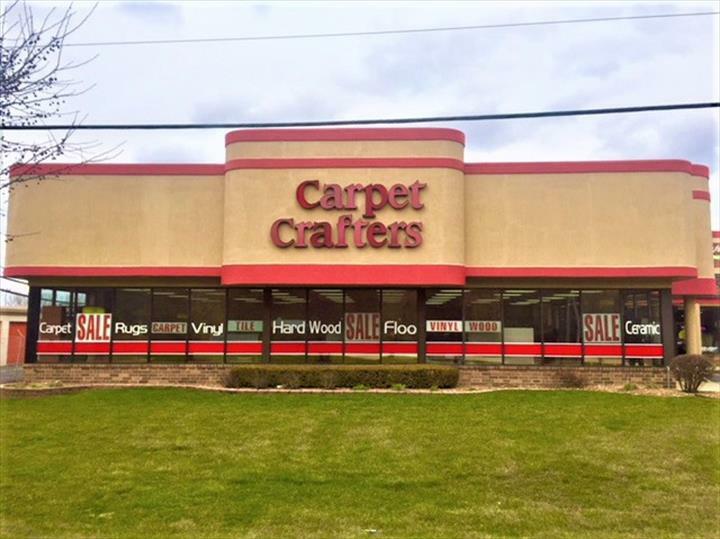 Carpet Crafters is proud to serve our local area which includes Chicagoland and Surrounding Suburbs. 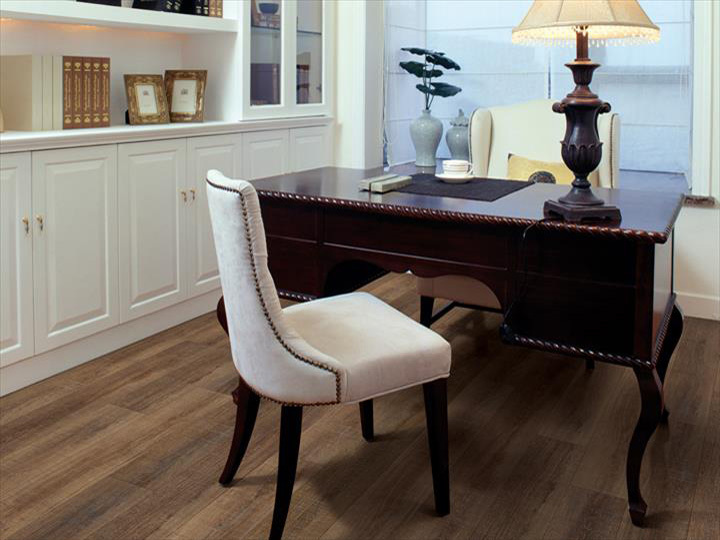 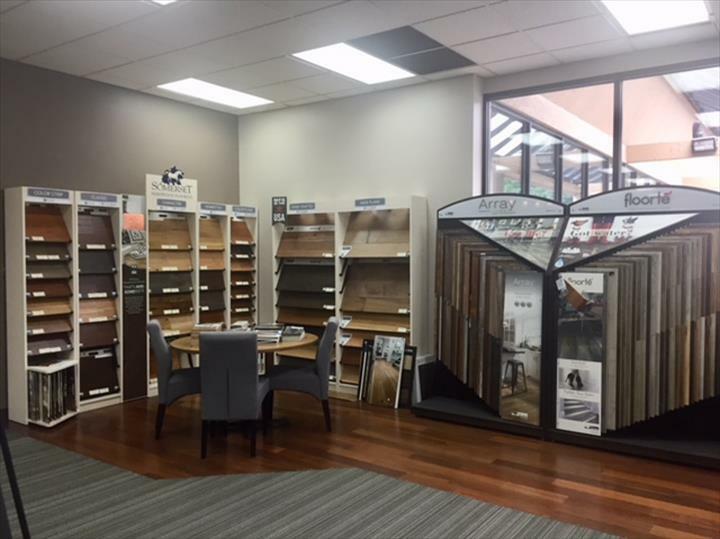 We specialize in All Types of Flooring, Carpet, Hardwood, Luxury Vinyl Plank, Laminate, Tile, and Glass.